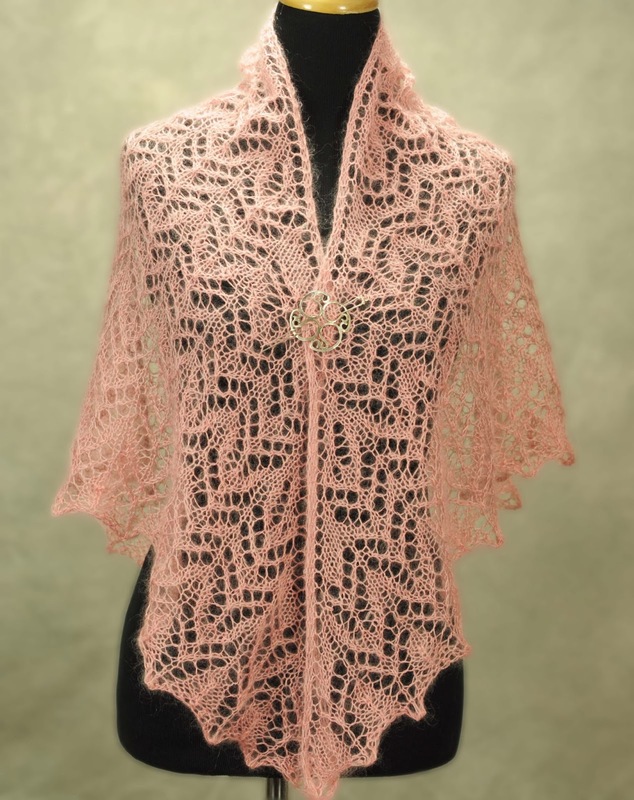 How to become a Professional Knitter - Robin Hunter Designs: What is your Style Statement? I read quite a few fashion blogs and books on style. I recently read Style Statement, written by Danielle LaPorte and Carrie McCarthy. Usually fashion books are a quick read and a visual treat. This one, not so much. It's probably one of the most intellectually based style books I've ever come across. They describe the book as "a lushly illustrated workbook for creating your own personal Style Statement". I was surprised by the amount of serious introspection required to use the book in the way in which it is intended. I ended up taking about 3 weeks to work through the workshops questions as I really needed to mull many of my answers over. Style Statement recommends that you drill down to two words only, the first is 80% of your style and the second is 20%. Their concept is actually larger than fashion, they want the style statement to apply to all aspects of your life, so lets apply it to your knitting. I often see threads in Ravelry about knitters who are trying to incorporate their knitted garments into their personal style and having difficulty. It may mean that they are knitting the wrong things or just not thinking the project through carefully enough before starting. Sometimes we knit things for the technical challenge and I am not advocating that you should stop doing that. I'm thinking more of the knitter who wants things that they can wear and has had problems figuring out what those projects should be. I think this is where a style statement can come into play as a useful tool. Many stylists who work with clients have the client think about their vision for themselves. They create an inspiration board or pick a style icon to help narrow and focus the clients choices. It's amazing how quickly you can eliminate choices once you have a basic plan in place that defines where you want to go. It means when you see a pattern that appeals to your aesthetic you ask the question, does it fit in with the overall plan that you have developed for yourself. Sometimes it’s easier to examine your current style and then establish the style you would aspire to have, as an exercise in establishing your own preferences. Just write down whatever adjectives apply to your current wardrobe. Go through the same process for the style you aspire to, and make a list of five to ten adjectives for each of them. I like a longer list to work from especially while you are just starting this process. As an example, would you describe yourself as classic, preppy, artsy, goth or sporty? It helps to ask other lifestyle questions as well. Do you work in a corporate job, are you a full time care giver for family or are you self employed? What items make sense to your lifestyle? What is your figure like? Can you wear almost anything or do you have specific figure concerns that have an impact on the clothing you choose for either camouflage or reasons of flattery? Give some thought to your favorite clothing especially the knitted pieces. Think about what you like about these items. Why do they make you feel good? What commonalities do they share? Are there similar weights of yarn, silhouettes, or colours? Thinking about these details will help to give your knitting a more focused direction, and save you the frustration of making a beautiful garment that you just never end up wearing. Your final step is to start assessing your pattern choices with your style statement in mind. 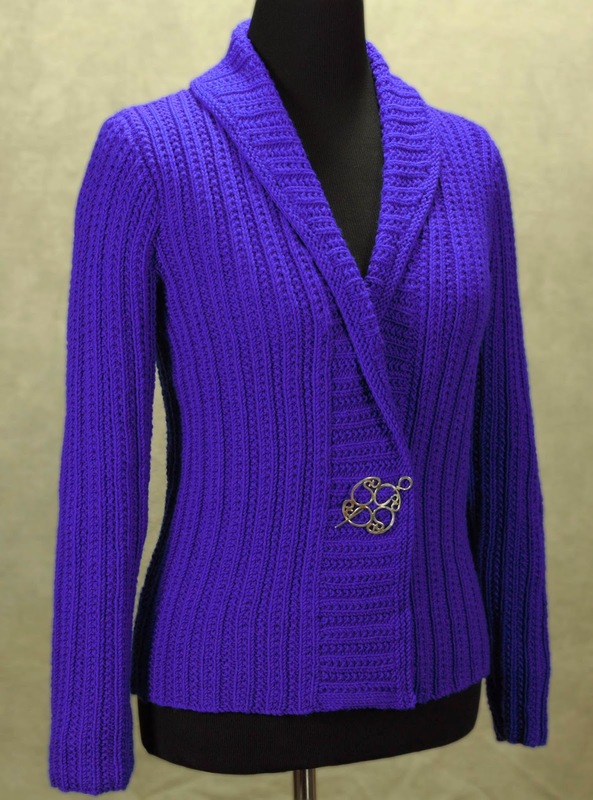 You may need to do something as simple as choosing yarn colours that work with your existing wardrobe or it may be a more complex fix of matching the vibe of the garment more closely to your own whether that means choosing a classic cable cardigan or a romantic shawl. BTW: my style statement turned out to be Refined Bold.